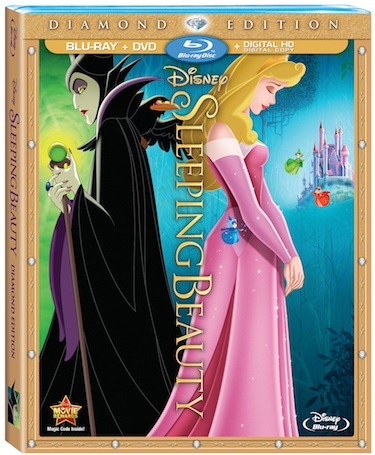 Relive the classic story of Princess Aurora and Maleficent when Disney’s “Sleeping Beauty” is released on Diamond Edition Blu-ray, Digital HD and Disney Movies Anywhere on October 7, 2014. 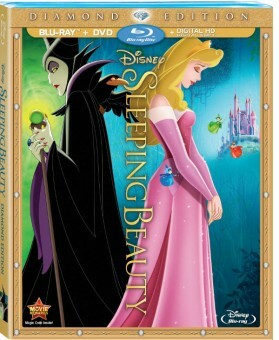 This version of the fairytale contains digitally restored picture and sound, as well as several very cool bonus features including never-before-seen deleted scenes, a sing-along to “Once Upon A Dream,” and more. 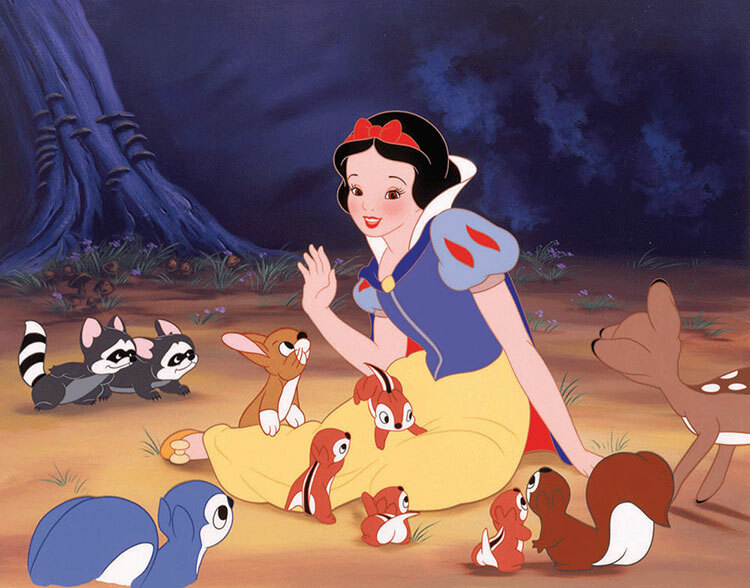 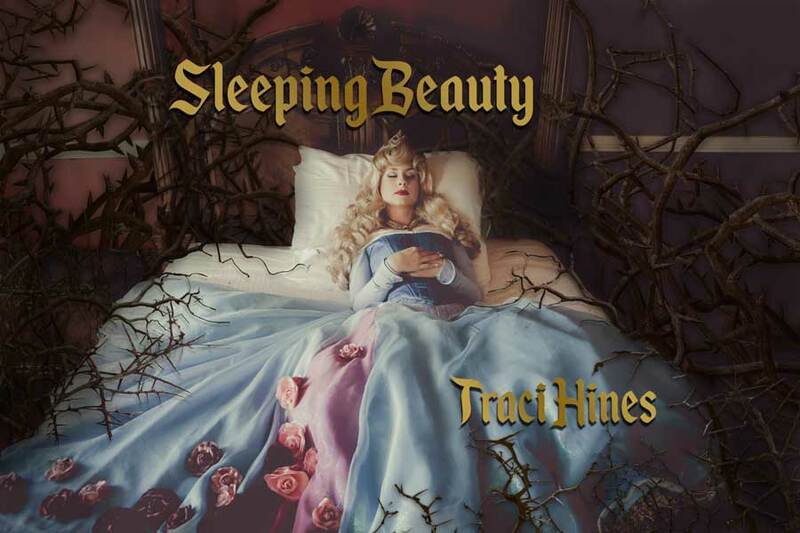 Adapted from the music of Peter Tchaikovsky, “Sleeping Beauty” was the last animated feature produced by Walt Disney to be based upon a fairytale. 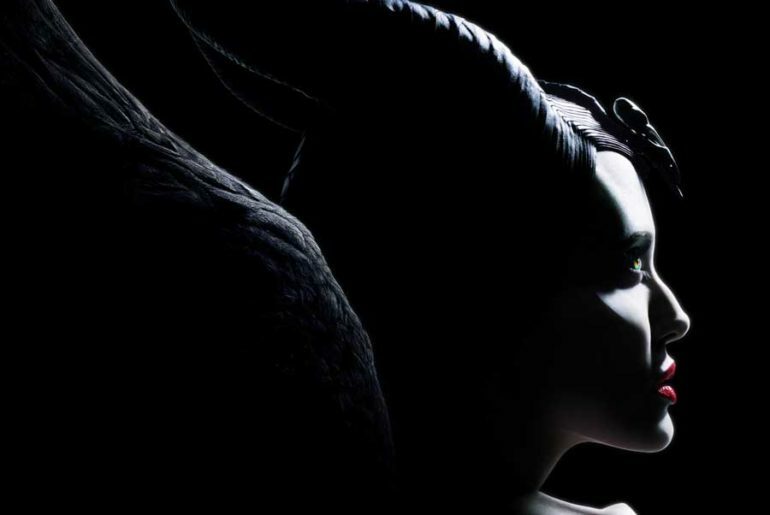 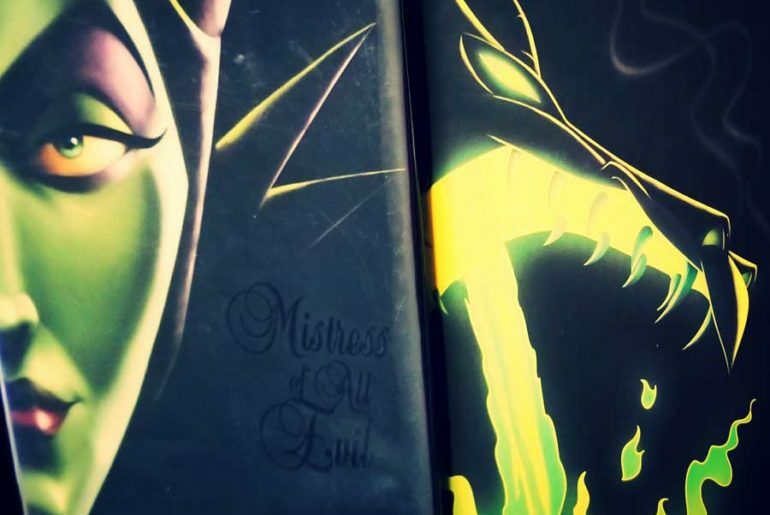 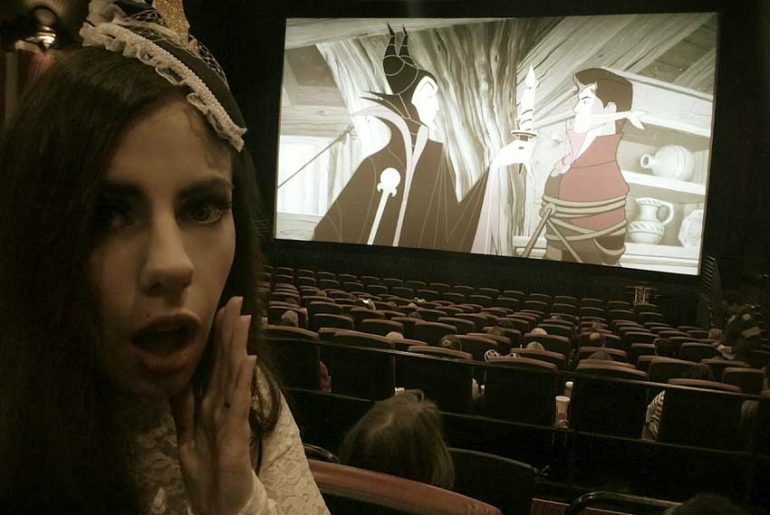 It features the voice talents of renowned opera singer Mary Costa as Sleeping Beauty and Disney stalwart Eleanor Audley as the evil fairy, Maleficent.